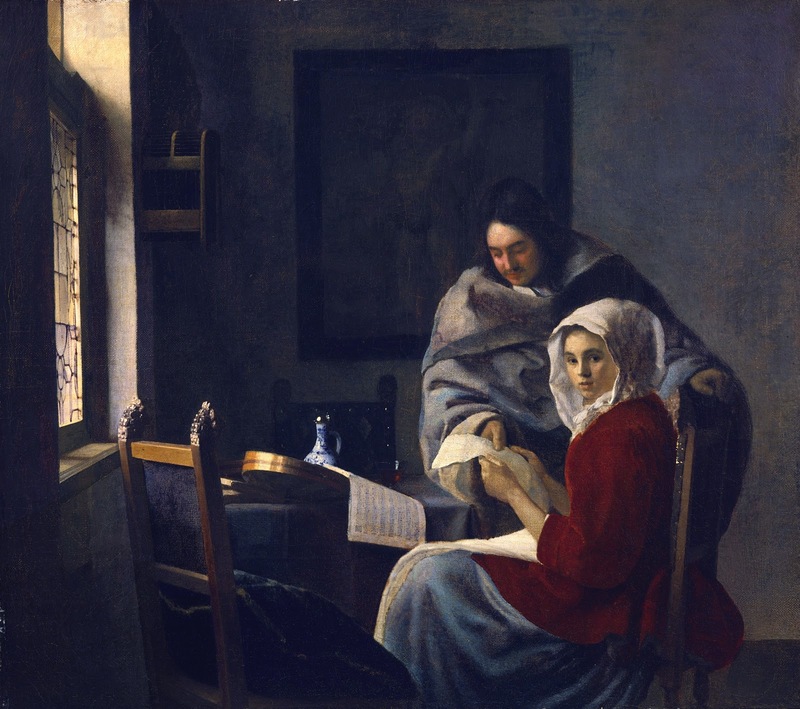 Johannes Vermeer (October 1632 - December 1675) was a Dutch painter🎨 who specialized in domestic interior scenes of middle-class life. 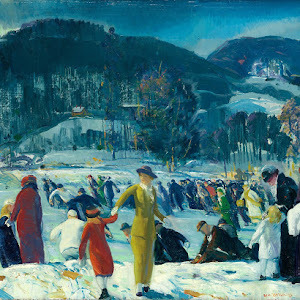 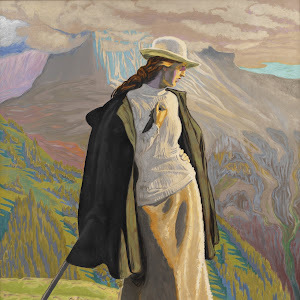 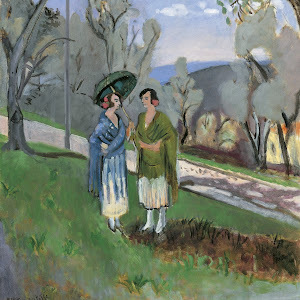 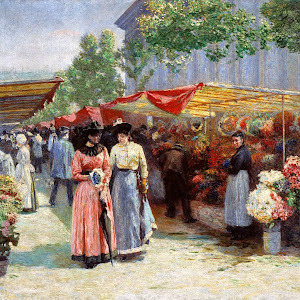 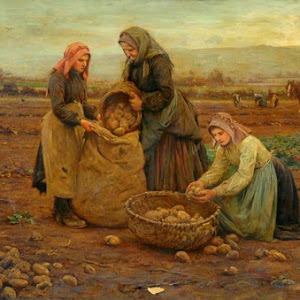 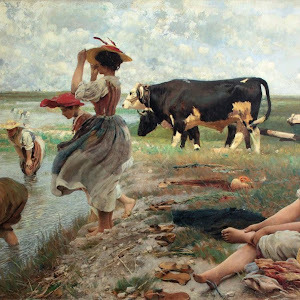 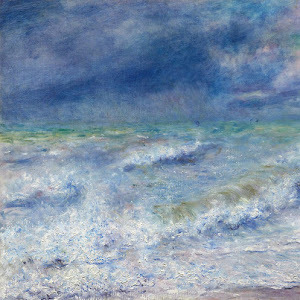 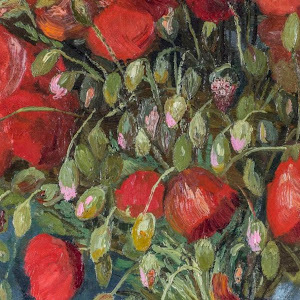 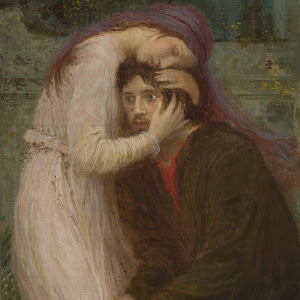 He was a moderately successful provincial genre painter🎨 in his lifetime but evidently was not wealthy, leaving his wife and children in debt at his death, perhaps because he produced relatively few paintings. 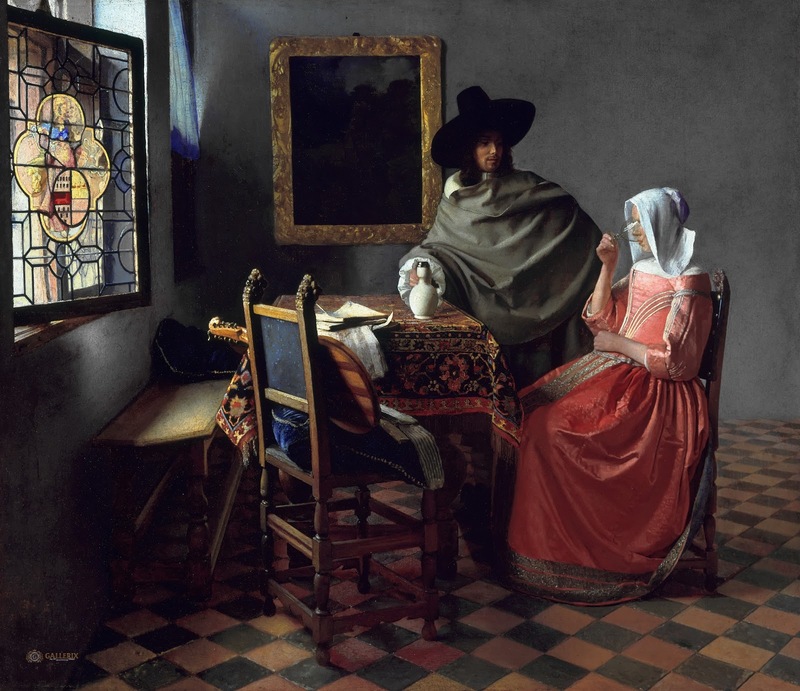 Vermeer painted mostly domestic interior scenes. 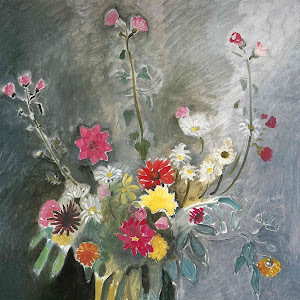 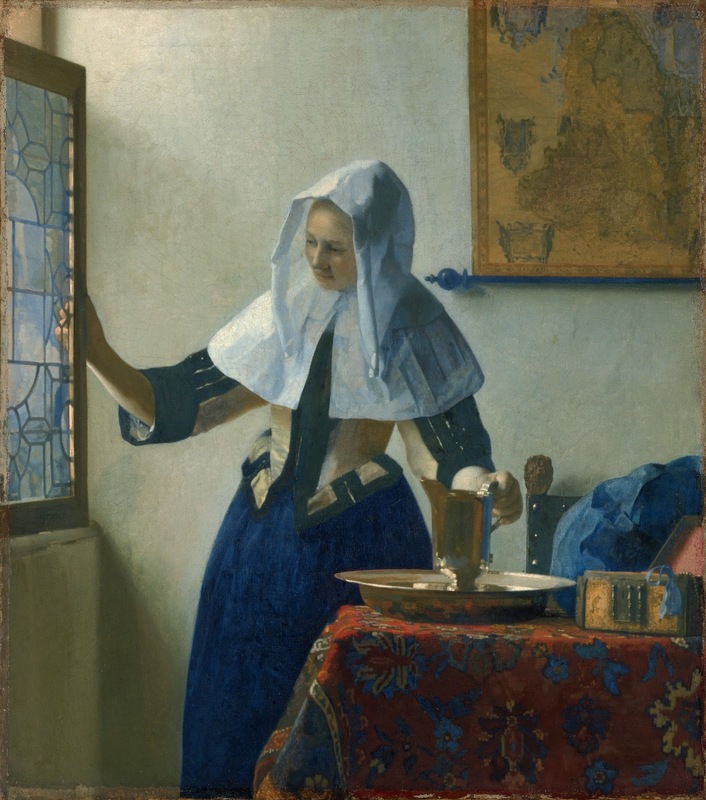 "Almost all his paintings are apparently set in two smallish rooms in his house in Delft; they show the same furniture and decorations in various arrangements and they often portray the same people, mostly women". 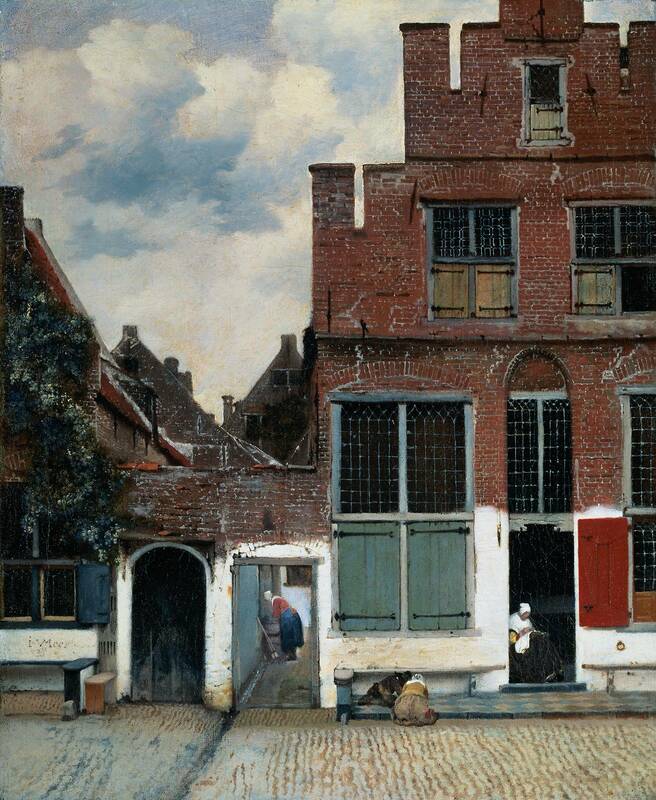 He was recognized during his lifetime in Delft and The Hague, but his modest celebrity gave way to obscurity after his death. 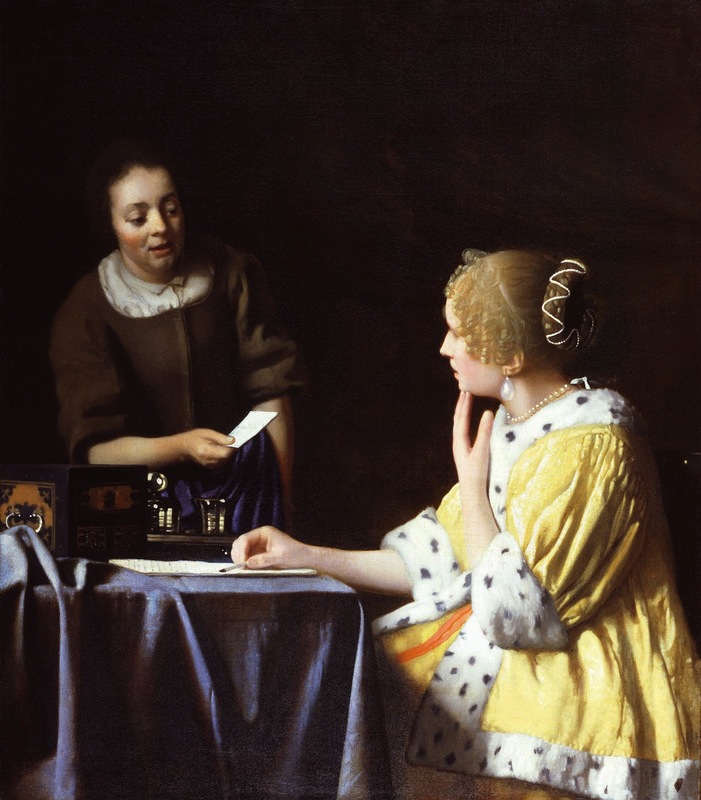 He was barely mentioned in Arnold Houbraken's major source book on 17th-century Dutch painting (Grand Theatre of Dutch Painters and Women Artists), and was thus omitted from subsequent surveys of Dutch art for nearly two centuries. 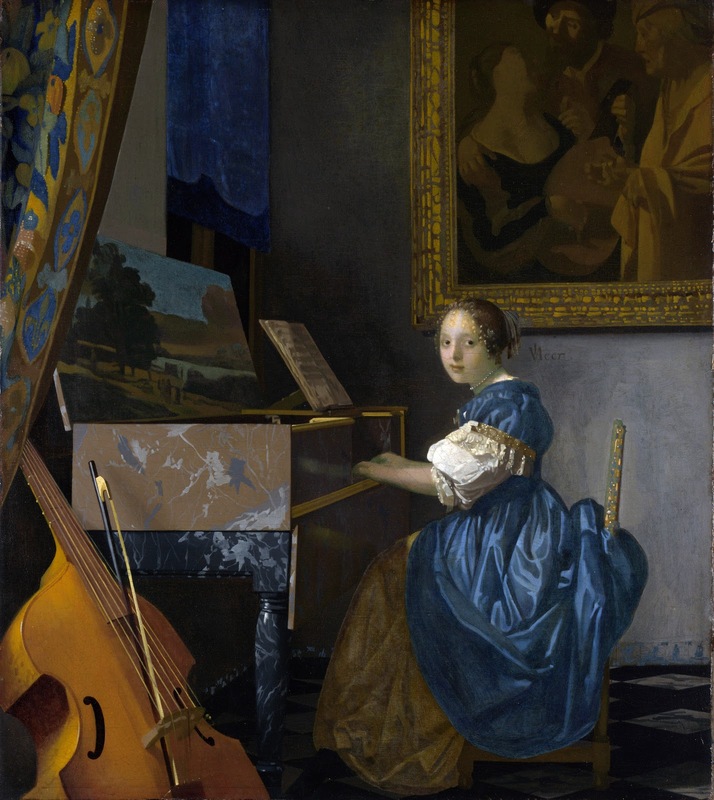 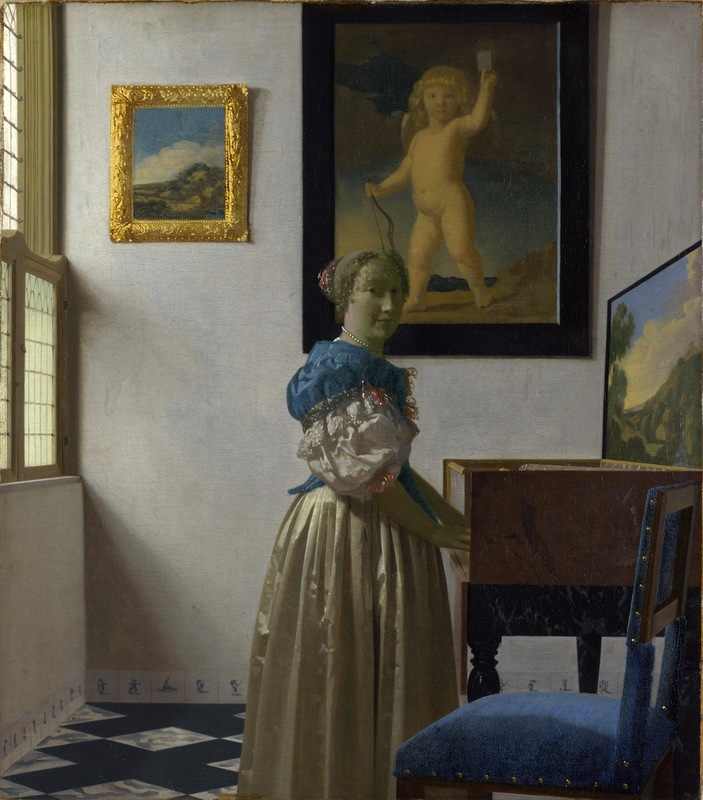 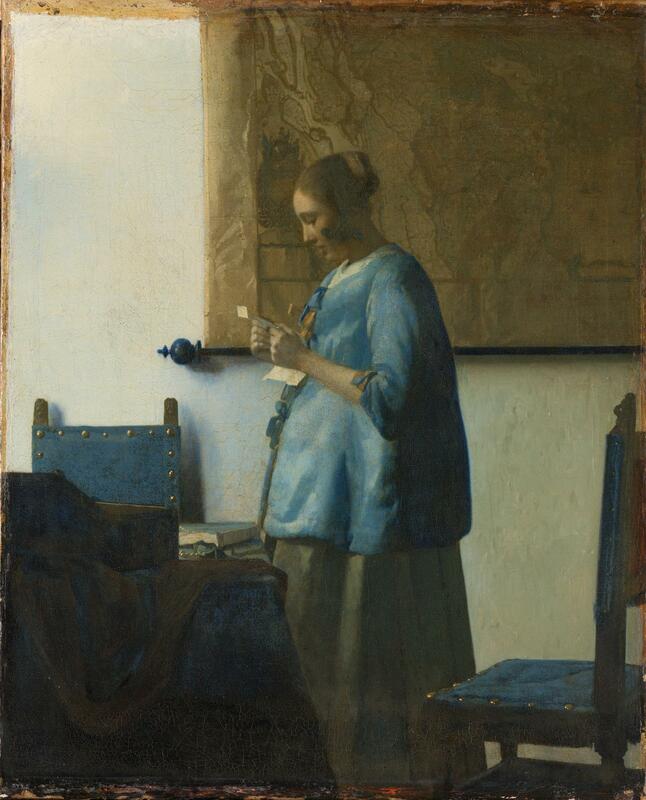 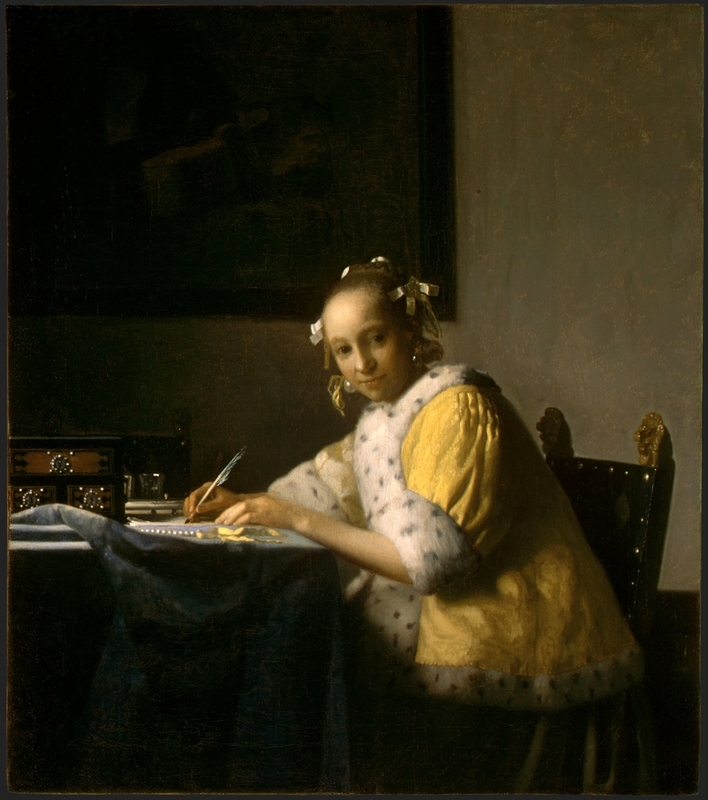 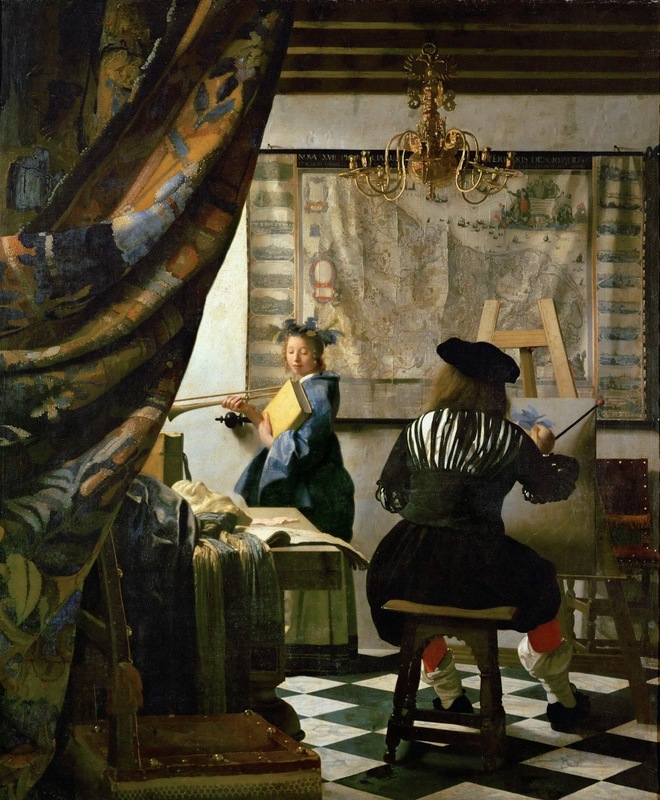 In the 19th century, Vermeer was rediscovered by Gustav Friedrich Waagen and Théophile Thoré-Bürger, who published an essay attributing 66 pictures to him, although only 34 paintings are universally attributed to him today. 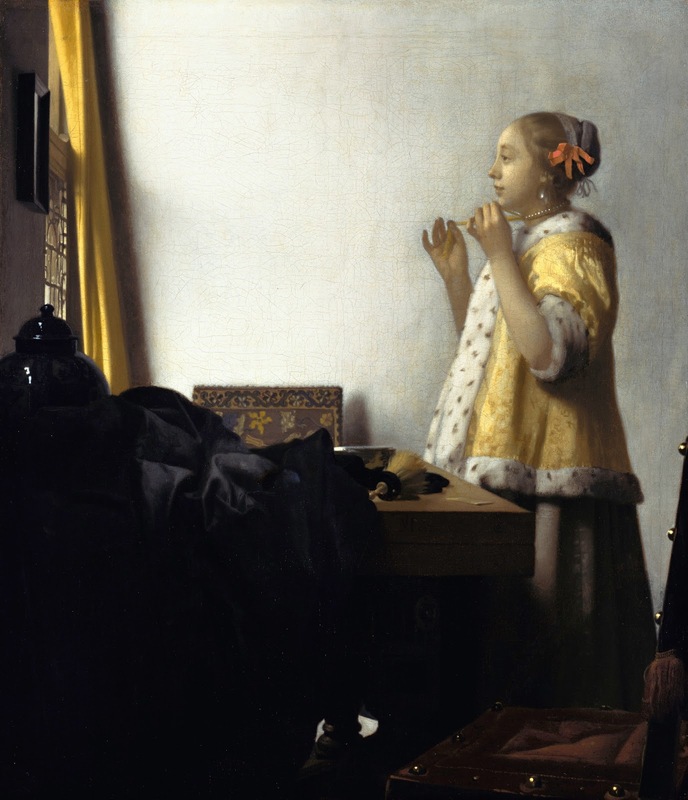 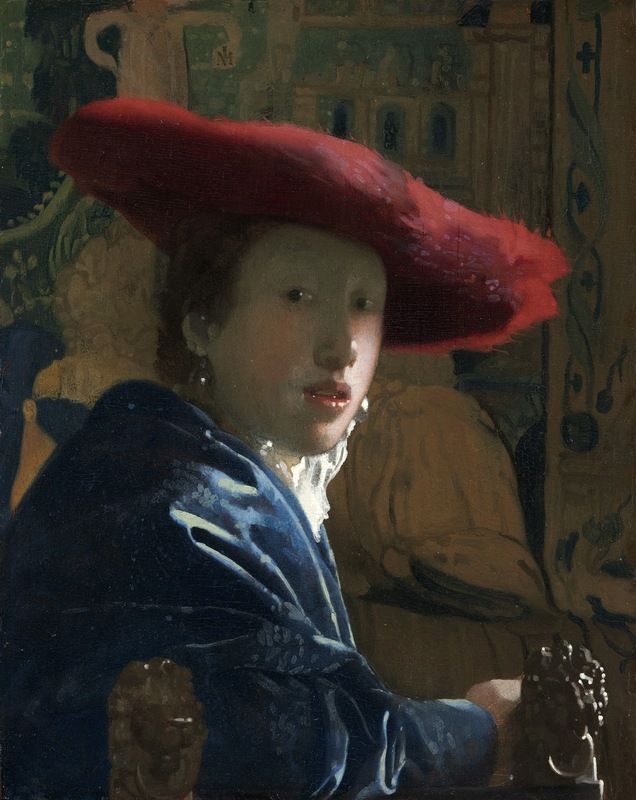 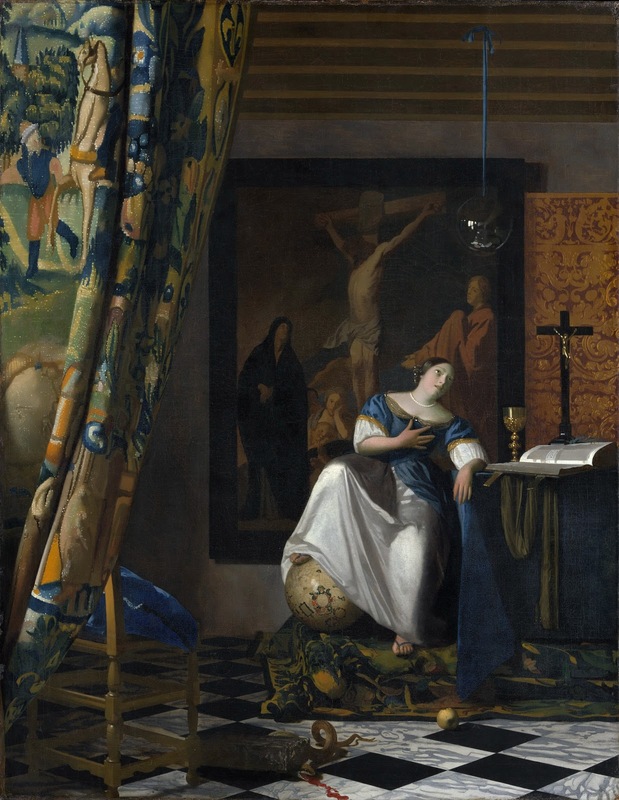 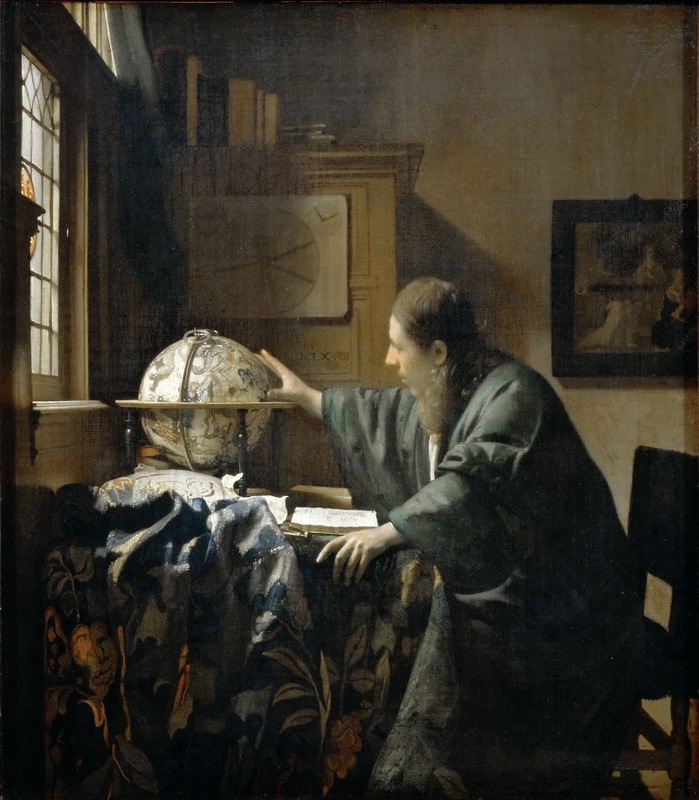 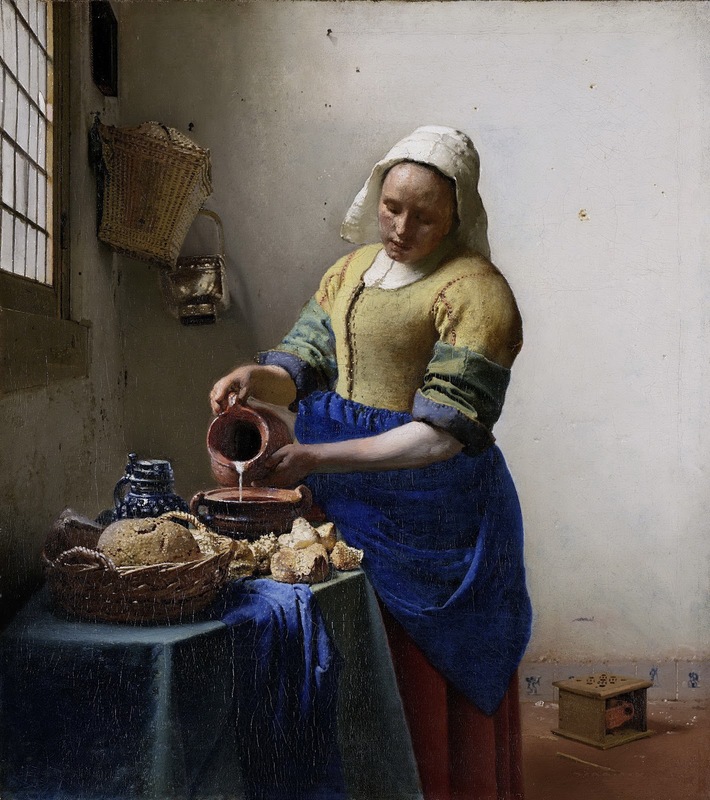 Since that time, Vermeer's reputation has grown, and he is now acknowledged as one of the greatest painters of the Dutch Golden Age.